All interiors are recently renovated. 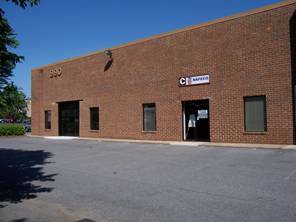 Investment Property Group Management Company Inc. owns and leases office/warehouse spaces in the 3,000 to 25,000SF range. The company was started by David Simpson in 1985 and continues to offer exceptional service and value in the small commercial real estate market.